Christmas and the new year celeb (hello 2019!) 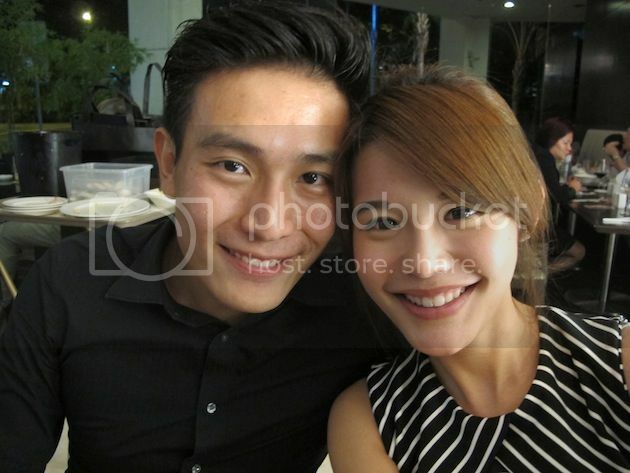 just zoom us by and before you know it its CNY again. If you’re totally unprepared or just wanting to amp up the festivity with gastronomic delight, then you might want to book Park Hotel Clark Quay’s 6-course Harmony Menu ($378++ per table of 4-5 pax) or 8-course Ultimate Success Menu ($658++ per table of 9-10 pax). You won’t regret it. Here’s a glimpse of what you will be getting. Yu Sheng – the only dish that requires us to bottoms up and splatter around with chopsticks while chanting auspicious words. 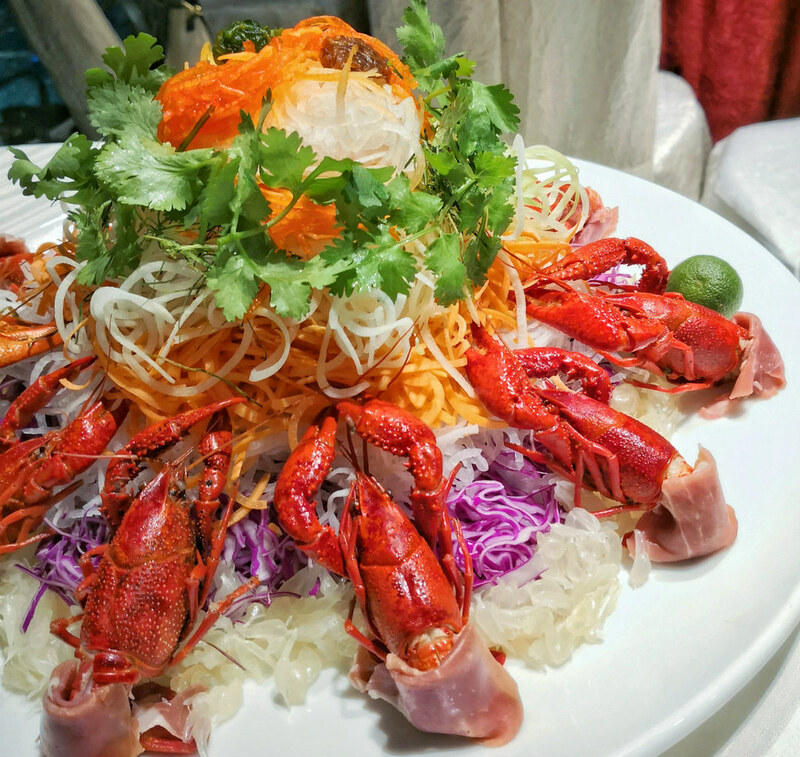 The Auspicious Abundance Yu Sheng contains flown-in yabbies (lobsters) which are easy to pop into the mouth. The dry-cured Jinhua ham is something not to be wasted after the rowdy tossing because, besides the appealing ruby color, it’s just so tasty. 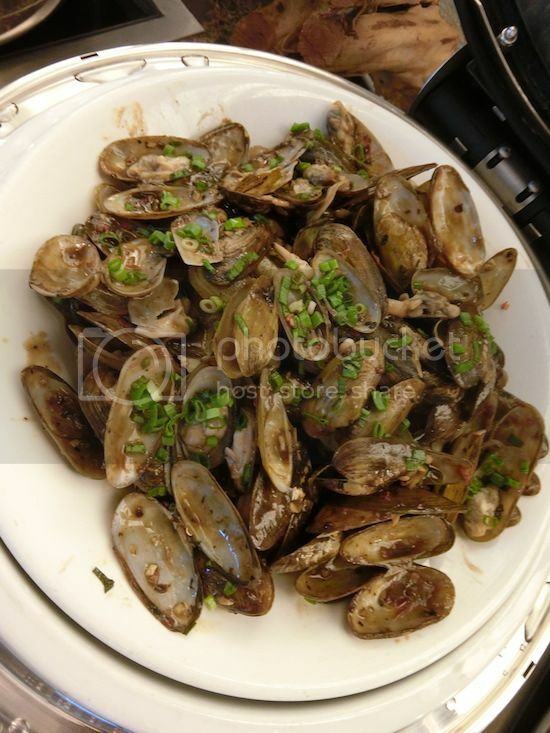 When this dish is presented someone murmured ‘oh this is the Fa Guo Piao Xiang ah’. Usually I don’t take Yam Ring due to personal preference but this one I would. 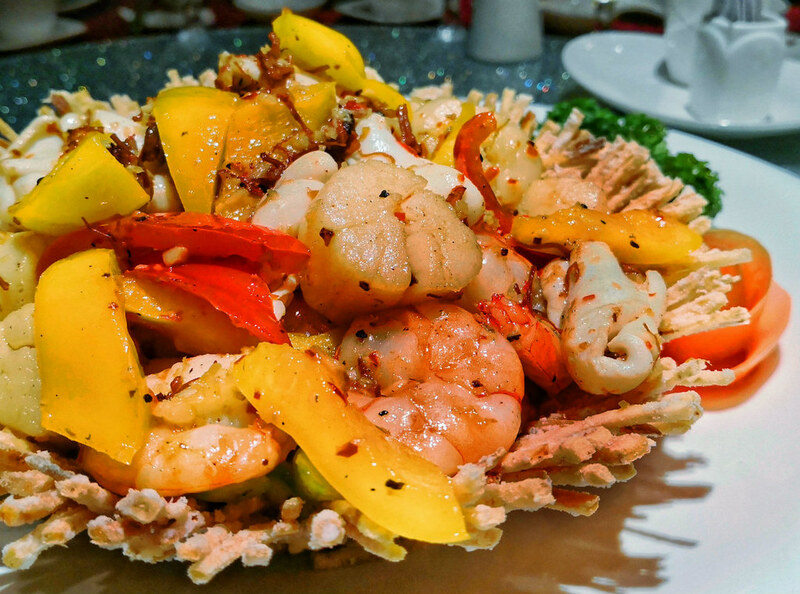 Encased within the Stir-fried Seafood with XO Sauce in Crispy Yam Basket contains succulent ocean delicacies such as squid, scallop and prawn. But what’s amazing is the yam basket – so crispy its like munching into nicely just-fried chips. Quite a memorable dish I must say. 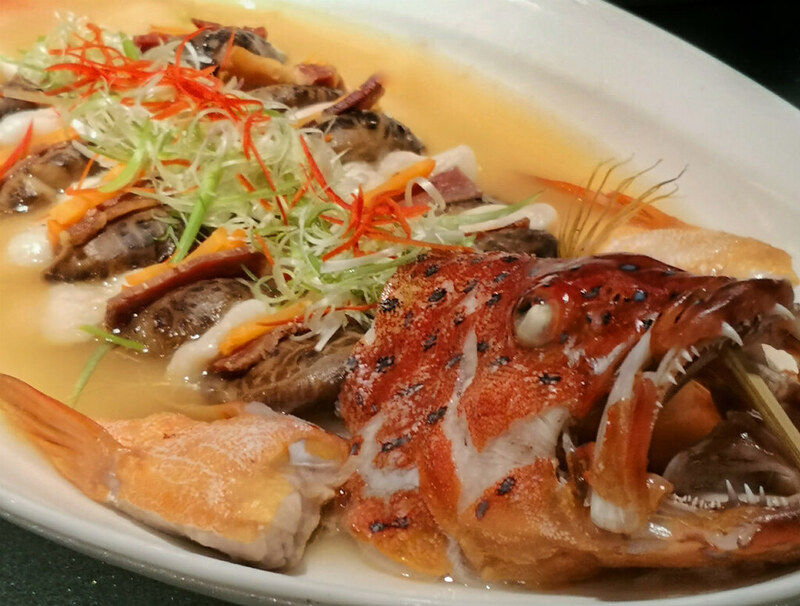 While the fish head is a little bit daunting to look at, I wouldn’t want to skip this Steamed Red Garoupa with Jinhua Ham. 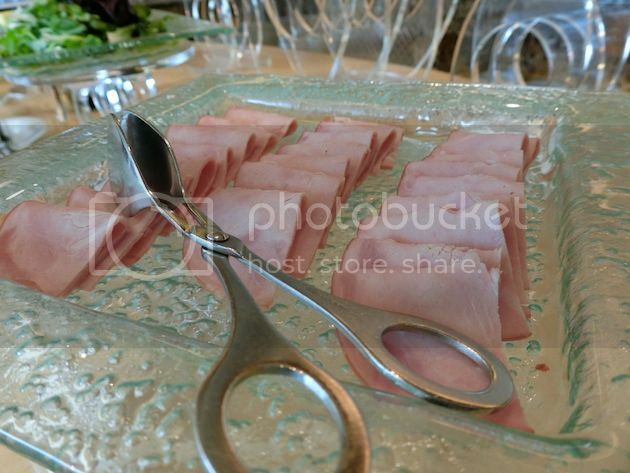 The precious ham are inserted into each evenly sliced section of the fish meat, giving it an extra oomph. Who knew fish and pork go so well together. If you want to huat (be prosperous) for the new year you must eat this. My favourite dish in the menu, the Money Bag contains generous amount of tender Jinhua ham full of juiciness which explodes into your mouth. 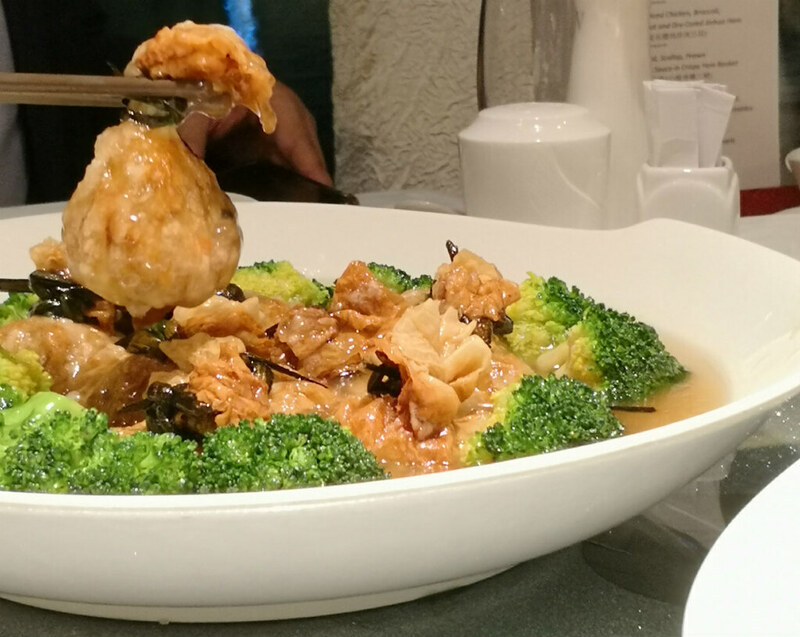 The broccoli, which are soaked in the delicious broth, are distinctively crunchy and inviting. I adore the mouthfeels. The feast ended with Chilled Coconut Pudding for dessert. 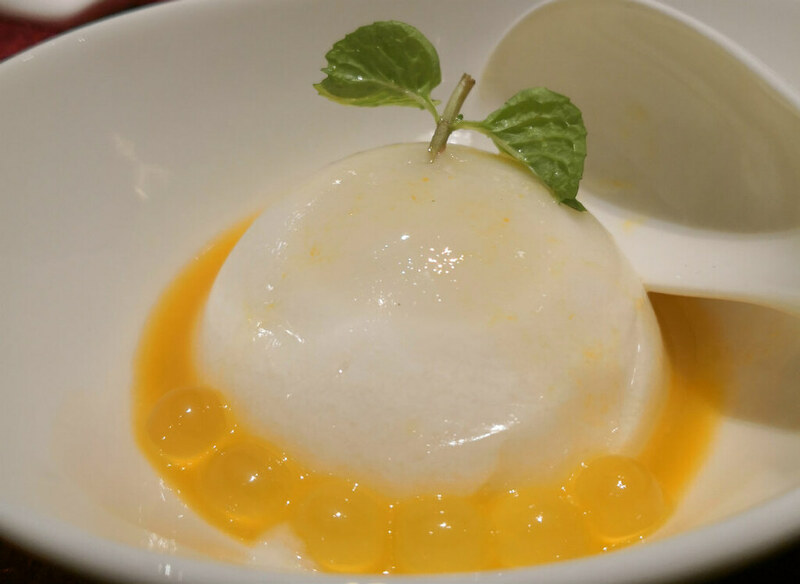 Deceptively plain and simple, this light, cooling dish balances different level of sweetness pretty artfully. Yes I am bias because I love anything coconut. Overall, Chef James Wong does an excellent job serving dish after dish of memorable deliciousness. While the spotlight falls onto the Jinhua ham (half of the dishes contain this savoury wonder from Zhejiang), it weaves in and accentuates the dishes without being overwhelming. 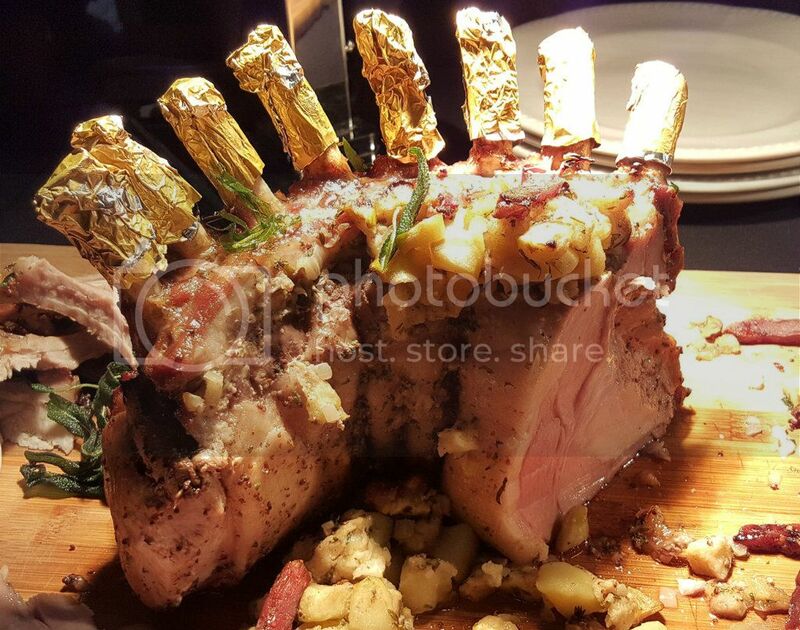 As the decorations and festivities kick in along Orchard Road, Park Hotel Alexandra gears up for an enchanted Christmas 2016 with a bountiful feast at The Carvery. This year, executive chef Robert Chan and his team is treating diners and guests to a spread showcasing the wholesome and earthy flavours of produce, herbs and vegetables inspired from the Black Forest in Germany. It’s a return to classic, authentic feast complete with serene notes of Christmas carollers echoing through the hotel during the yuletide season. Time to pile the plates high with your favourite Christmas deliciousness! 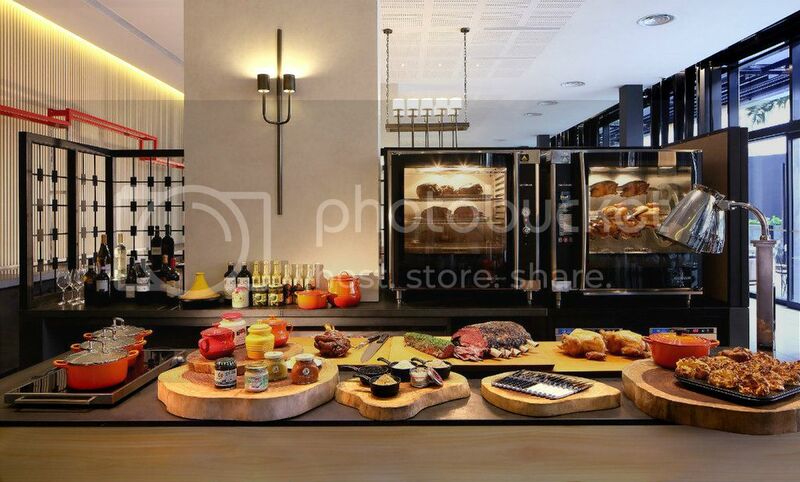 Located on the 7th floor of Park Hotel Alexandra, The Carvery is the hotel’s stalwart restaurant renowned for its meat buffet. Offering a comprehensive selection of flawlessly prepared, quality roasts along its expansive three-metre long meat carving station. 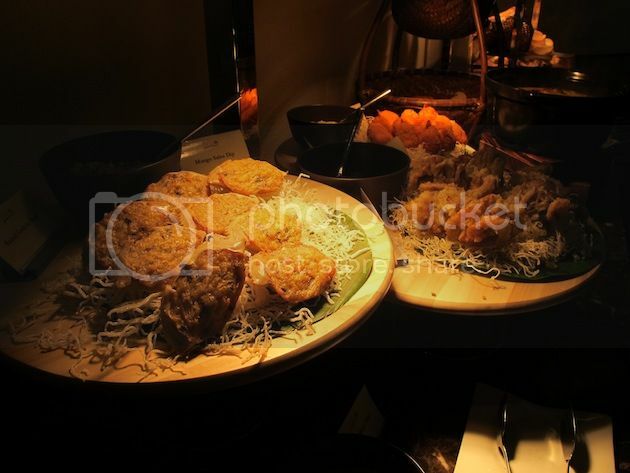 These are accompanied by a note-worthy entourage of accompaniments and desserts to whet your appetite. Let’s check out the signature items in The Carvery this Christmas! Here’s a shout out to all beef fans (me included!) – don’t miss out on the US Black Angus beef. It is flavourful, tender inside with the slight thin crisp outside, definitely worth a second helping or more! Do note that the stellar cut of Ribeye is available for weekdays while the premium Prime Rib is available on the weekends only. Truly a sight to behold. 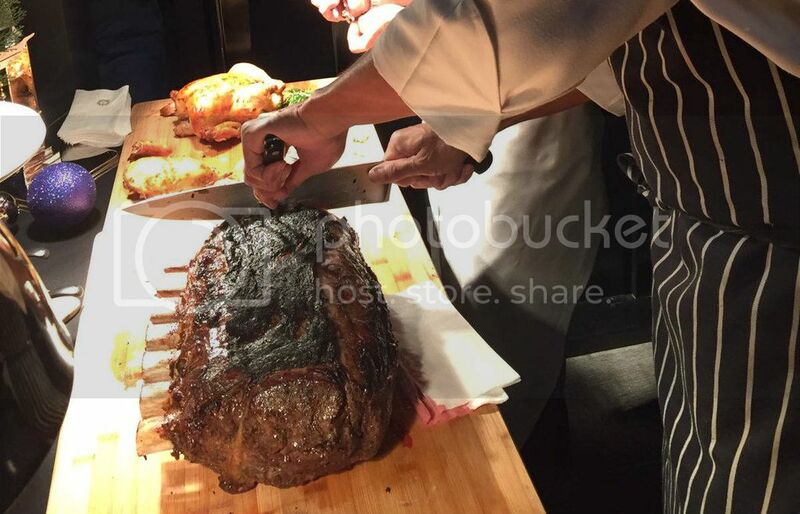 The rib portions of the loins are wrapped together to form a circle, replicating the ‘crown’. This succulent Crown Roast of Pork with Herbs and Mustard has a pronounced meaty palette that would appeal to the true carnivores. 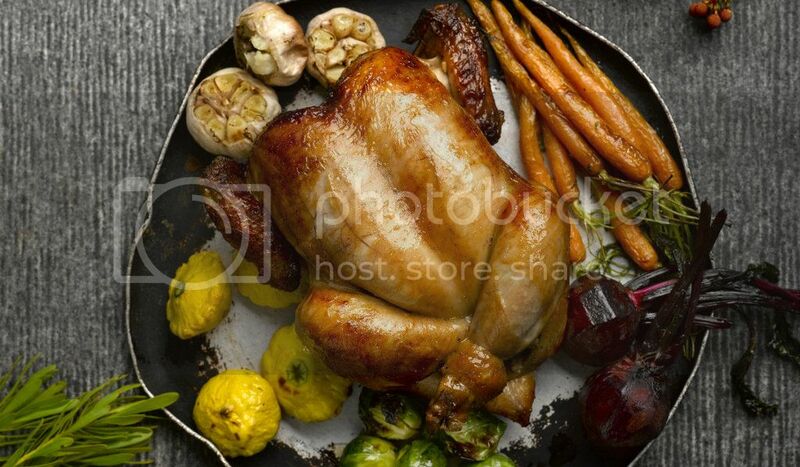 The only available item for takeaway at $38+ ($68+ with a bottle of wine, available from 9 to 29 December 2016) and my personal favourite, the Spit-Roasted Chicken with Tarragon is served with roasted winter vegetables and gravy. Each hefty bird is approximately 1.8kg, ideal for up to six diners. 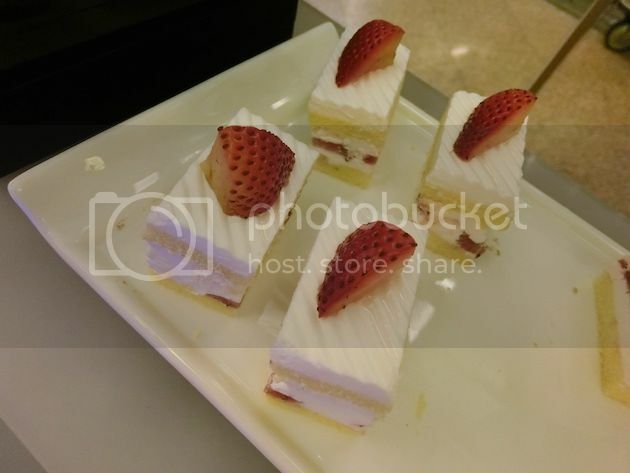 It is said that good desserts can lift up a person’s mood, and I couldn’t agree with this statement more. 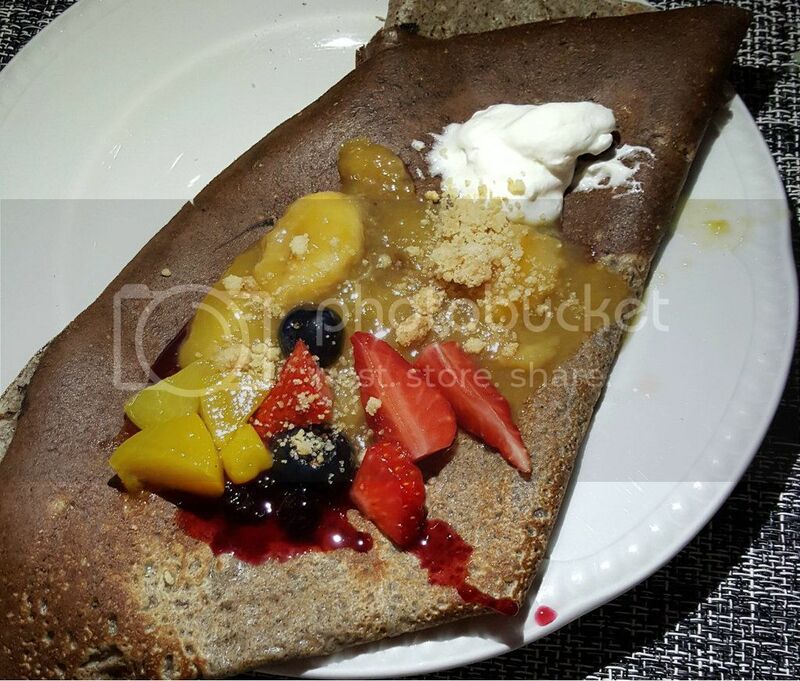 And who knows you can get that from the simple yet delicate Buckwheat crepes? Paired with with your choice of fresh fruits like strawberries, mangos and bananas, walnuts, almonds or Christmas sprinkles toppings, and drizzle it with salted caramel or silky chocolate, and you’re all set for a sweet ride to a warm, cosy Christmas. 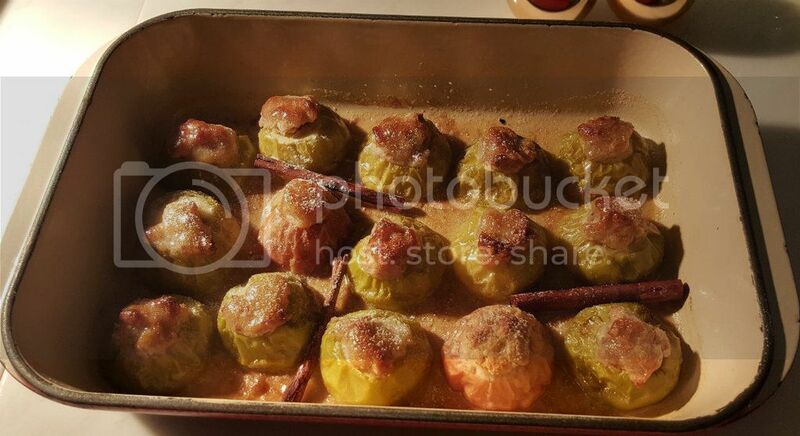 It is apple fantasy comes true with Baked Apples with Walnut Stuffing. A common fruit in the Black Forest, the baked apple is stuffed with walnuts and almond paste, giving it a contrast in texture – tender from the outside with a mild hint of almond flavour and crunch from the walnut. Who can refuse a slice of sweet heaven? The Black Forest Trifle is as beautiful as they are flavourful and it is undeniably one of the best trifle I’ve tasted so far. 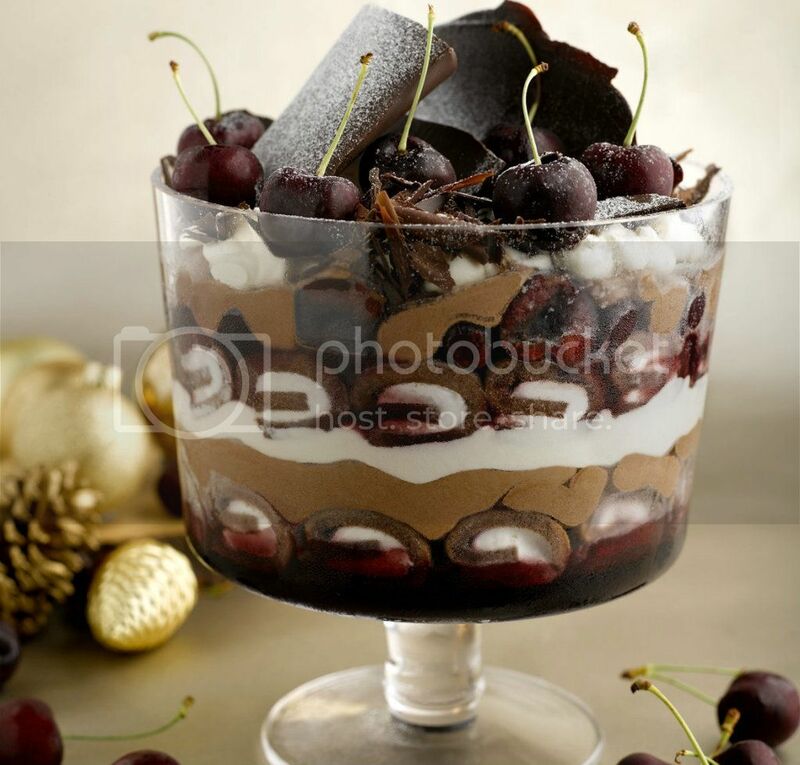 This Carvery’s signature is made with generous layers of chocolate sponge cake, dark chocolate mousse, brandy soaked cherries and whipped cream and custard. The combination of sweet and slight tanginess from the cherries is just incredible. 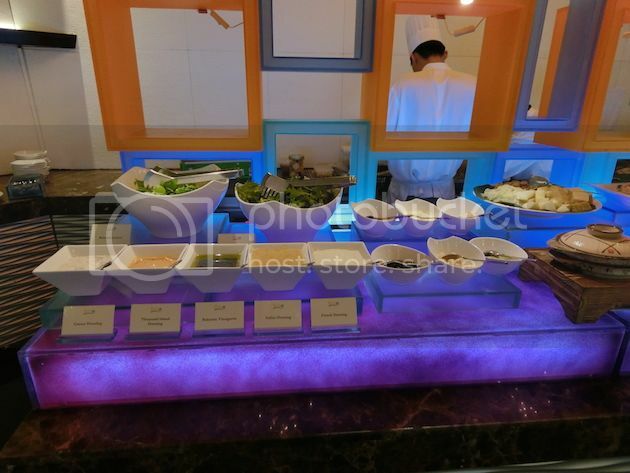 Overall, The Carvery offers a unique gastronomic experience with great buffet spread for your family and loved ones to celebrate this festive occasion. 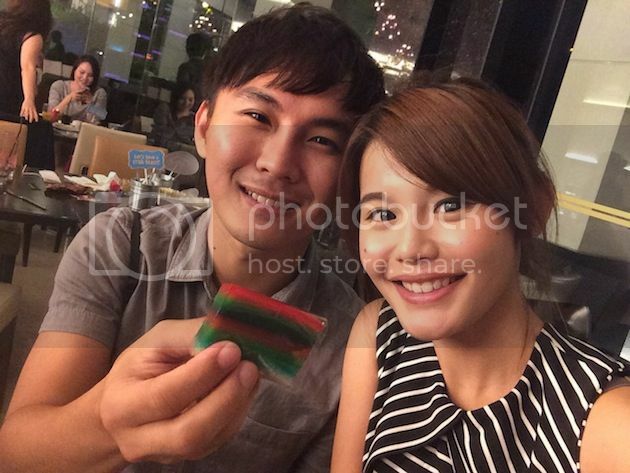 James and I have been spamming our Instagram (@maybelinesim and @james_awyong) these 2 days because we stayed at Park Hotel Clarke Quay for a staycation! Our stay was at Crystal Club and it was a different check-in as the check-in was not done at level 1. 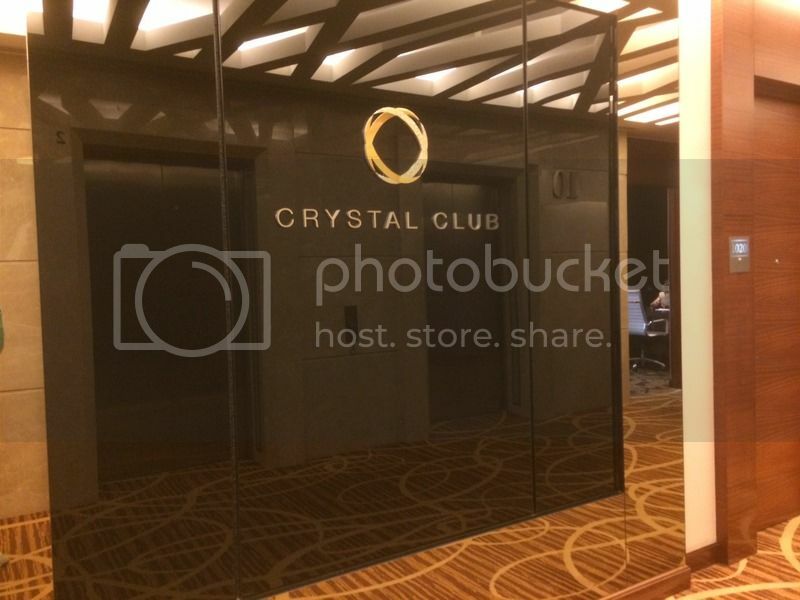 For Crystal Club, check-in will be done at Level 10. 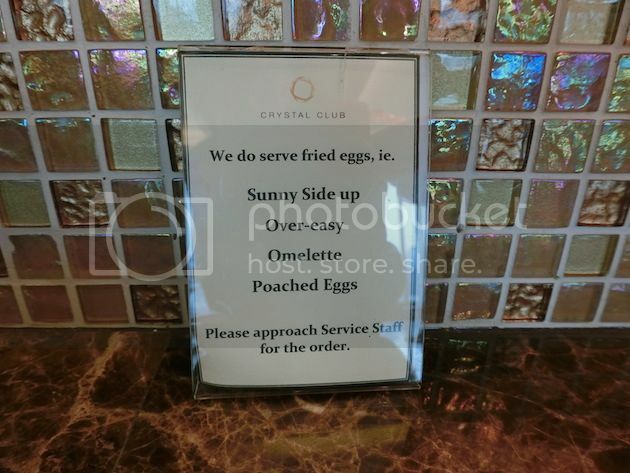 I like Crystal Club because we felt like VIP and everything is so convenient there. 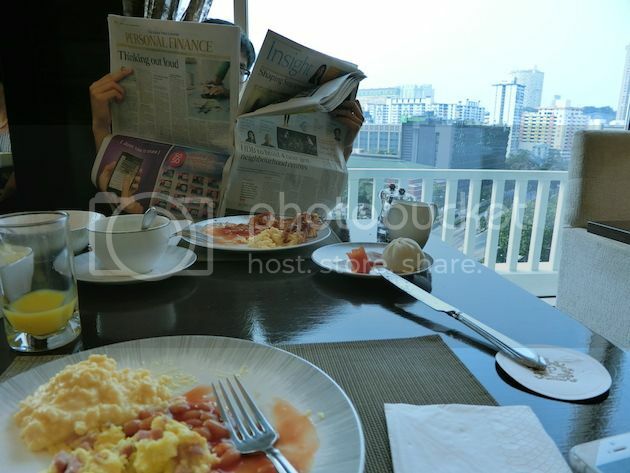 – Buffet breakfast at Crystal Club Lounge from 7am to 1030am with daily newspaper and magazines instead of traveling all the way down to Level 1 as both the rooms and Club Lounge are located on the same level. We did spend 1 hour of our time in there to give 100% concentration on work. Work for his and blog for mine. It is open from 7am to 11pm daily. 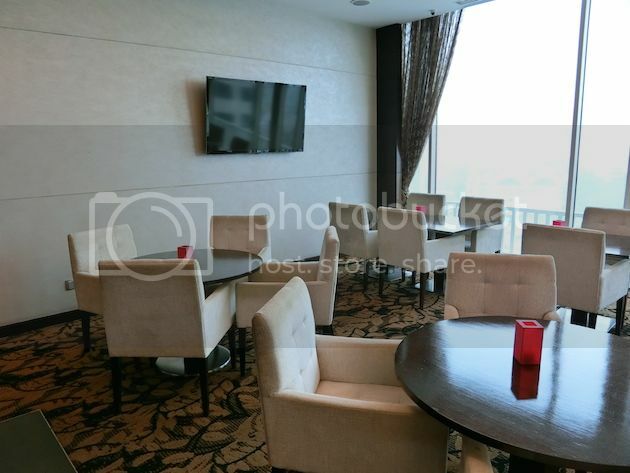 So do chill out at the Club Lounge if you need a drink or some small bites. They are on the house unless you order alcoholic drinks before 5.30pm and after 7.30pm. 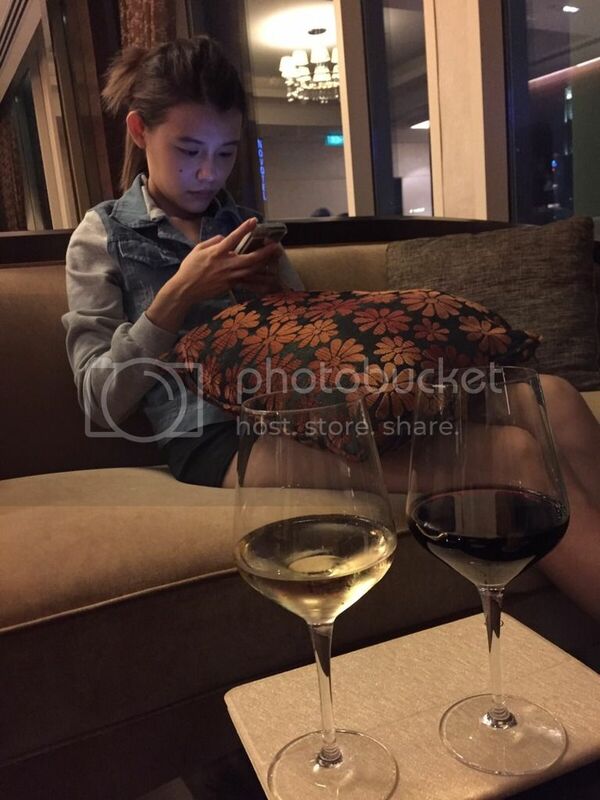 We really went over to the Club Lounge just slightly before 7.30pm to enjoy the wines and finished a movie there. The lady even offered us small bites to accompany us as we watched our movie. Breakfast with a view. But he was too focused on his newspaper instead. 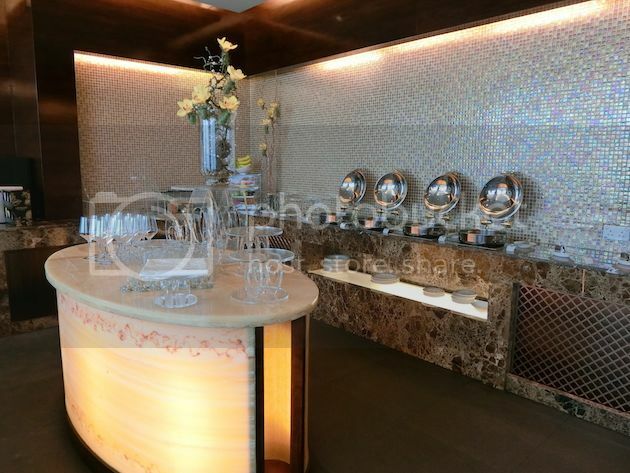 When asked about the differences between dining in Club Lounge and Level 1, Brizo for the breakfast buffet, the staff told us that there will be more variety at Level 1. But judging from the food served at Level 10, I think it was good enough. 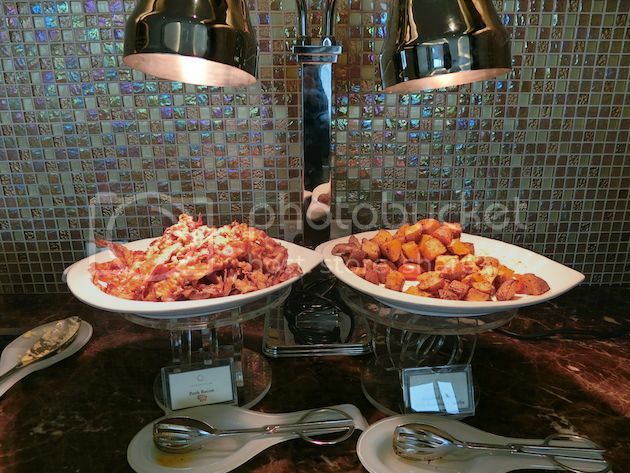 Crispy bacons and potatoes were our starters. 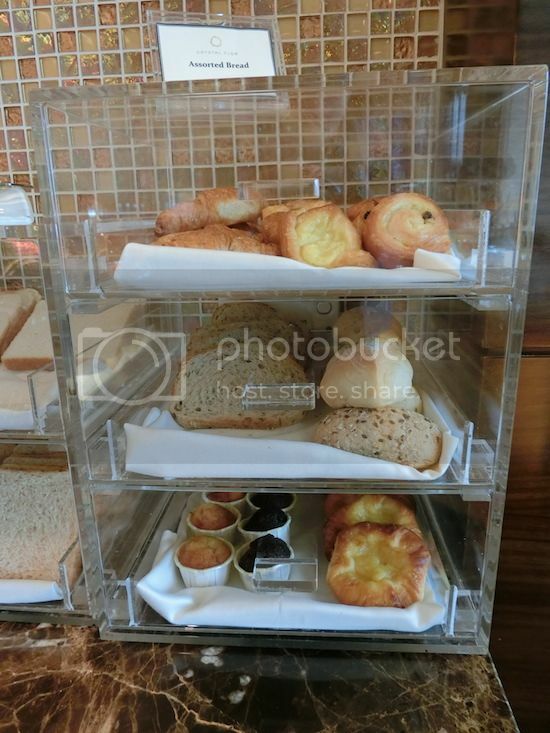 The best thing a hotel can ever include in their breakfast buffet is to include all choices of eggs! 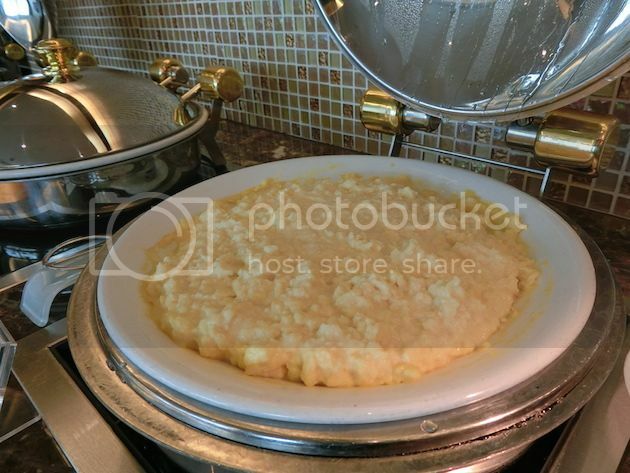 So you can see scramble eggs in this pan but…. If you prefer it in other styles, do request for it too. 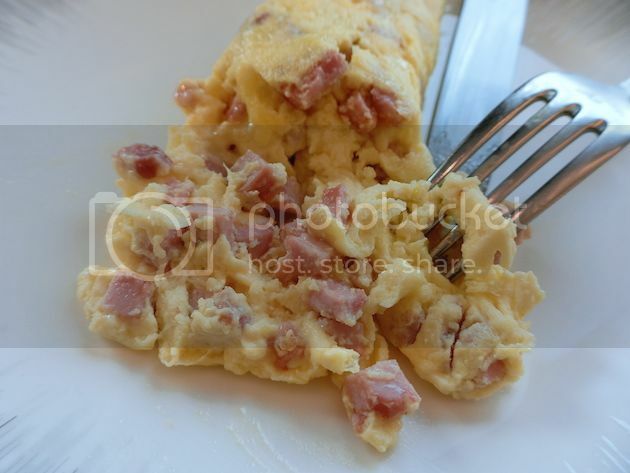 For omelette wise, you can choose among some fillings like onions, cheese, ham, tomatoes and more. 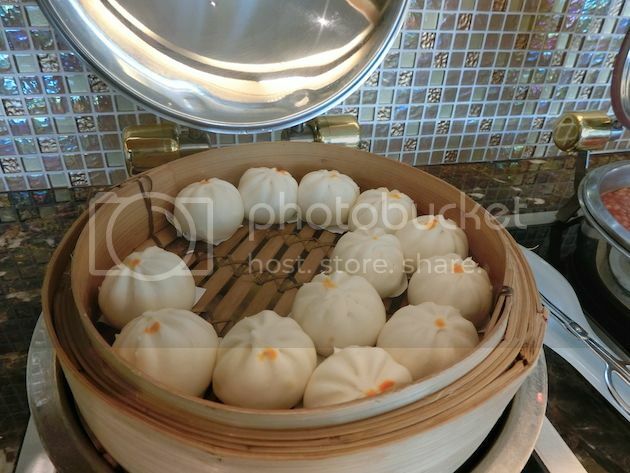 Lotus Bao for some who prefers chinese breakfast instead. 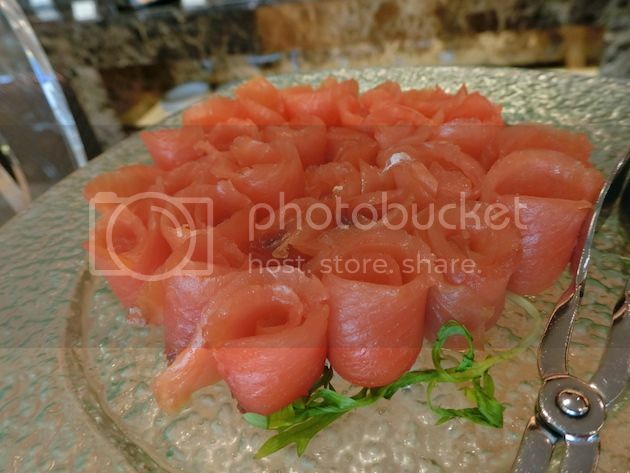 Other than the typical breakfast, you can also find Salmon, cheese and salad too. This is my omelette spread out with cheese and bacon fillings! 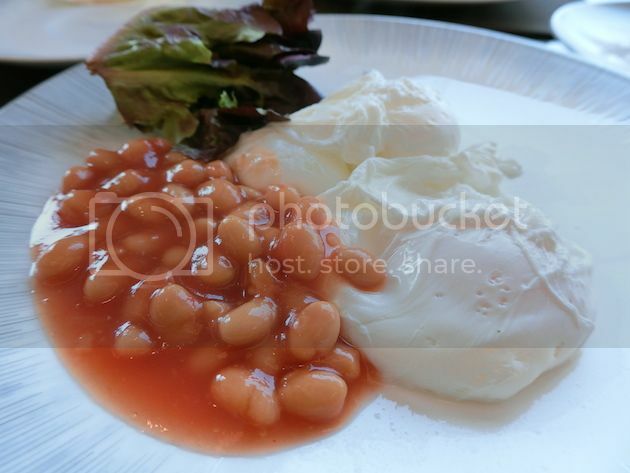 Poached egg. It comes with bread but we were too full to finish the bread by then. 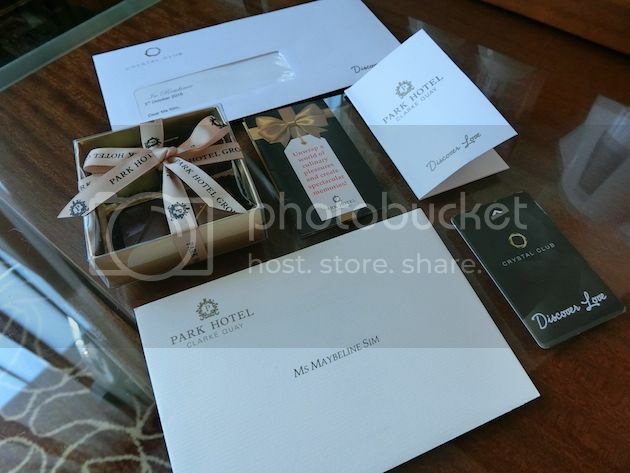 We were welcomed by chocolates and cards. 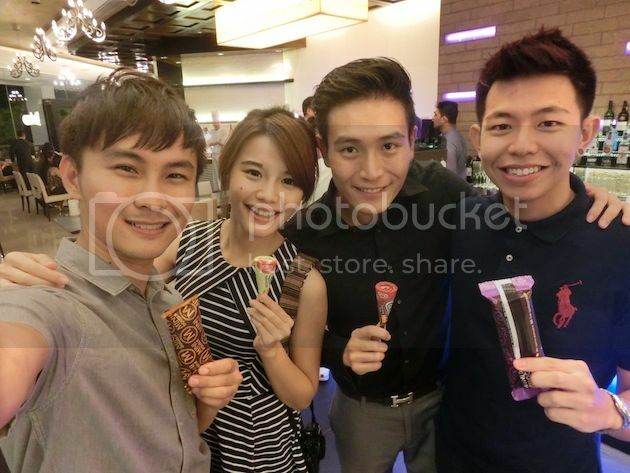 Brought the chocolates down to the pool and indulge in it while we swim! Our room was facing the swimming pool so we had a fantastic view. We can even see Clarke Quay, Liang Court and more from our room. The room was very comfy and spacious. As you can see, there are 3 pillows for each pax and the bed was soooooo comfy. 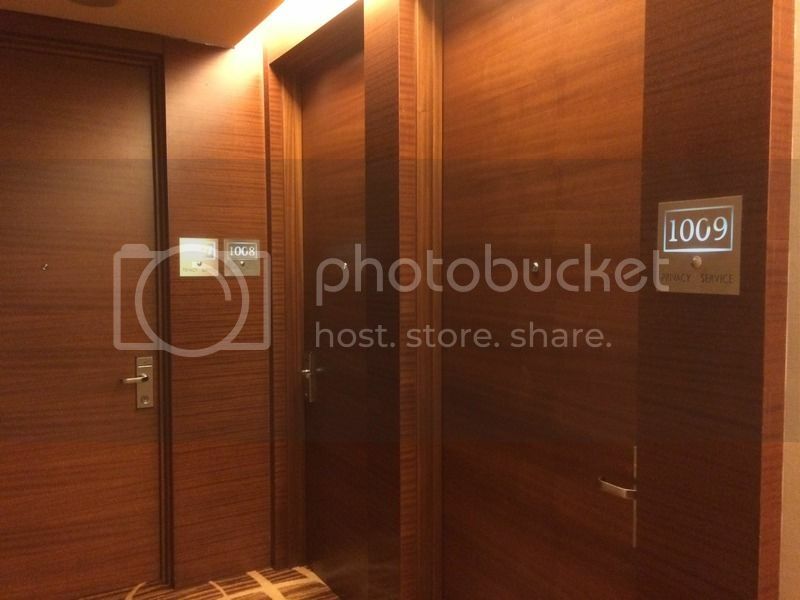 The air condition of the room was already on before we check-in so yay, no warm or musky smell. 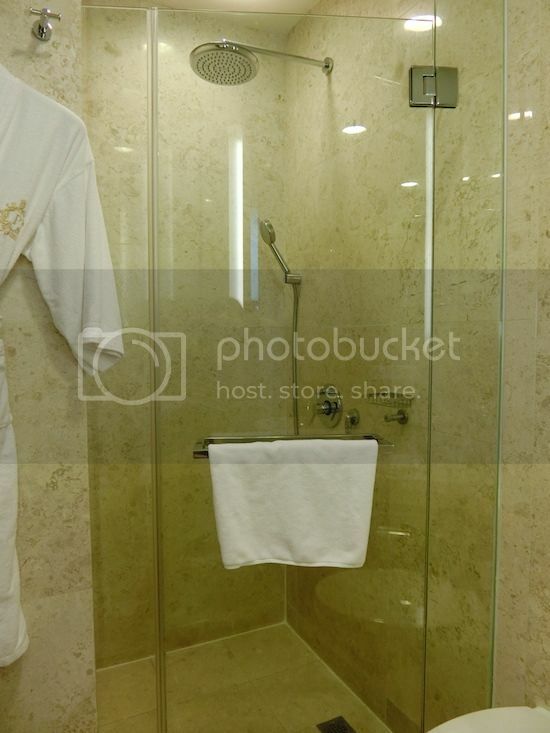 Even the toilteries are so pretty. Clean toilet and huge mirror calls for a selfie. 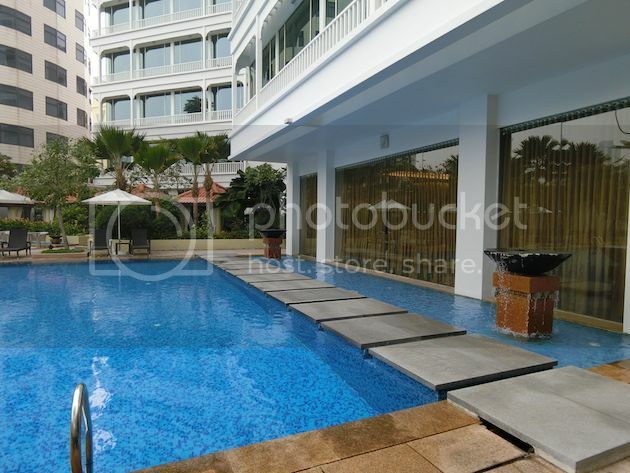 I think the idea of having a pool and a jacuzzi together is quite a good idea. James can swim around and then look for me at the Jacuzzi (because I don’t know how to swim) without getting out of the pool. 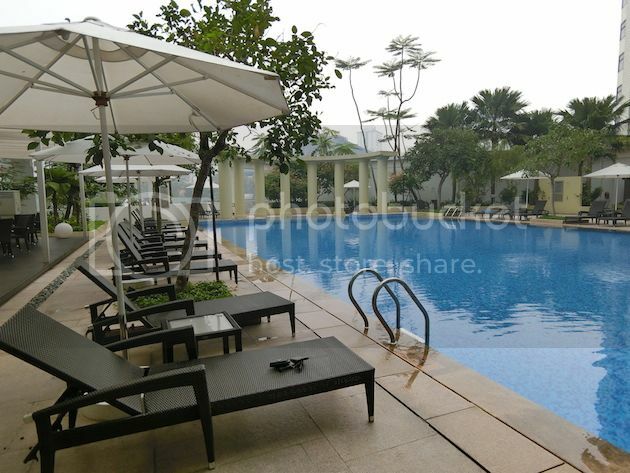 There is also a bar/restaurant beside the pool so you can order a glass of juices and relax beside the pool. 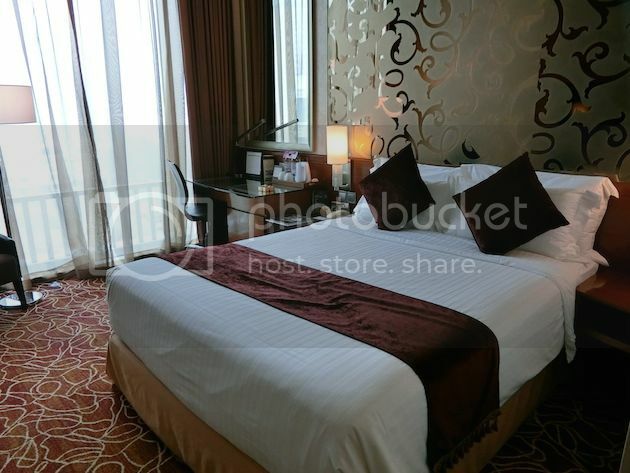 For tourists, Park Hotel Clarke Quay/Crystal Club is just minutes of walking distance away from Clarke Quay where you can shop, chill and eat till late night. 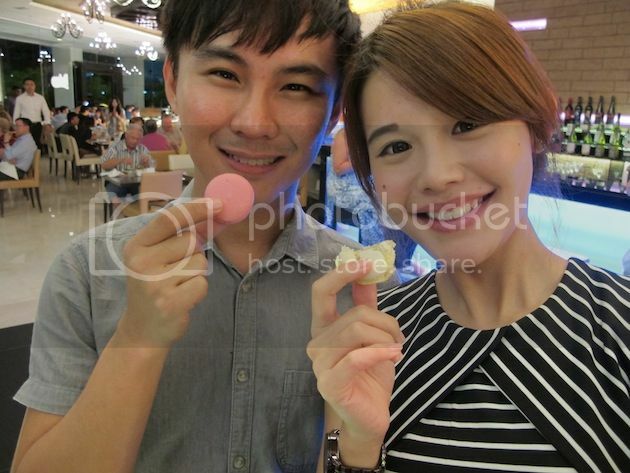 It is also a 5 minutes bus ride away from Orchard where you can do more shopping there. Their services is simply top notch in my opinion. 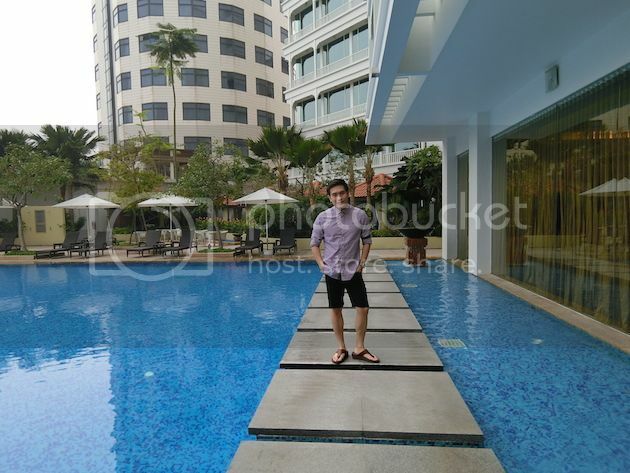 I will be back for more staycations soon! 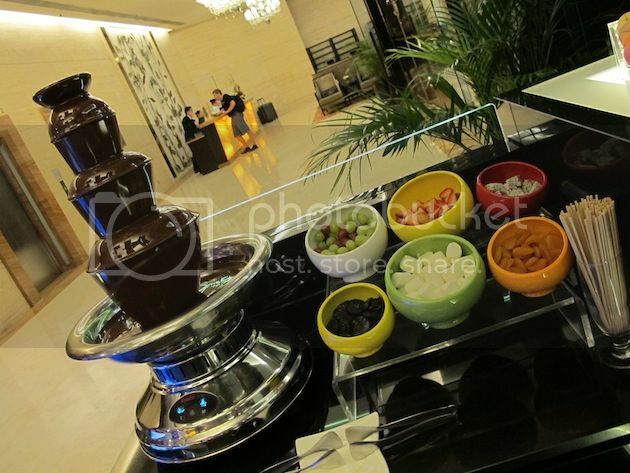 From 1 July to 30 Sept 2015, pay only $58++ per pax to enjoy a nostalgic dinner BUFFET!!! 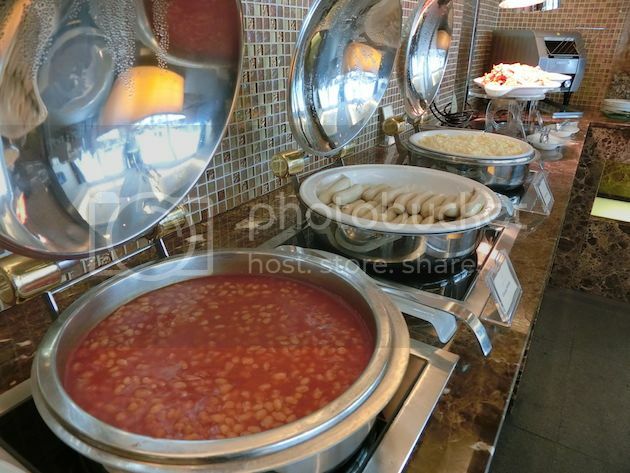 And for non-Singaporeans, you can check out this buffet to have a taste of Singapore because all the dishes there triggers memories. 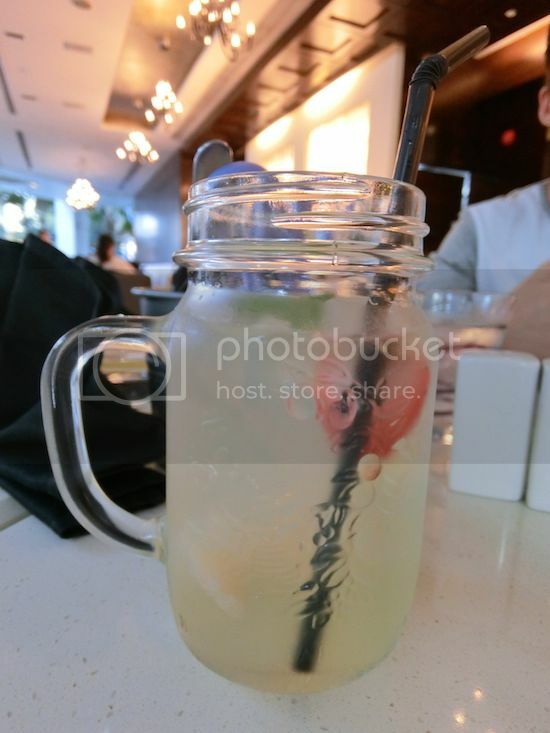 The first thing we saw was… We were welcomed by a refreshing drink and you can even find bits and pieces of fruits inside. Of course, I was already very hungry by then. 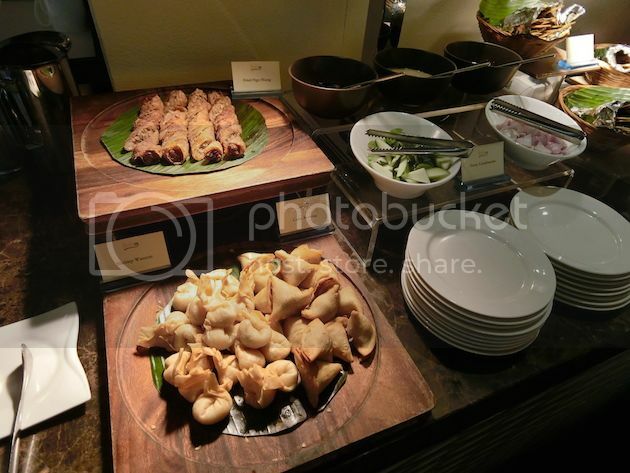 I saw a lot of familiar dishes like Fish Head Curry, Wok-friend La La, Butter Prawns with curry leaves and more when I walked around and my first thought of it was – Wow, my parents would love this buffet for sure and my mom’s birthday is in July. Maybe another idea for her birthday celebration. 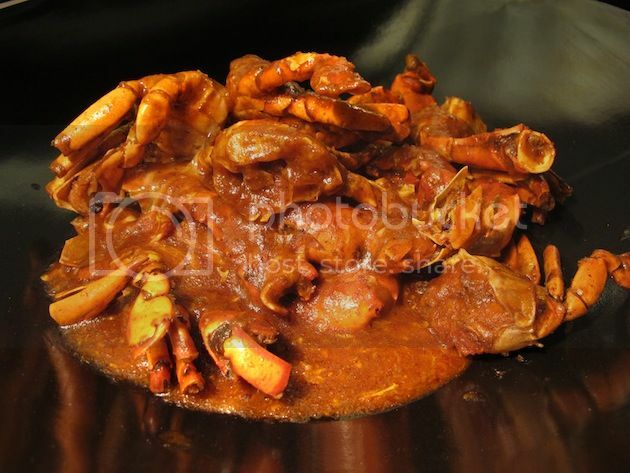 They have their favourite Chilli Crabs and Salted Egg Crayfish. I NEED TO CAPLOCK THIS, THE SALTED EGG CRAYFISH WAS SUPER SUPER SUPER GOOD. I like anything with Salted Egg and I am quite biased but the crayfish was very very fresh as well! 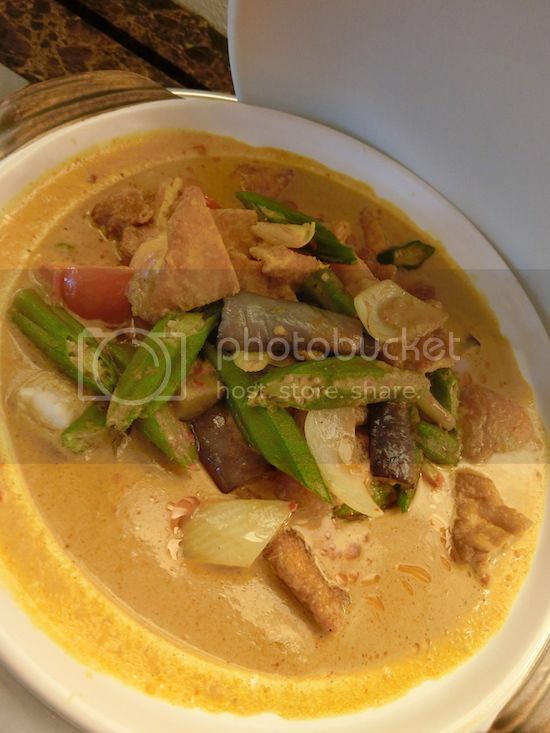 The sweetness of the fish plus the creamy salted egg sauce….. yums..
James was singing praises about the curry for this Fish Head Curry because the fish was very fresh and look at the amount of ingredients used. Was generous an understatement? 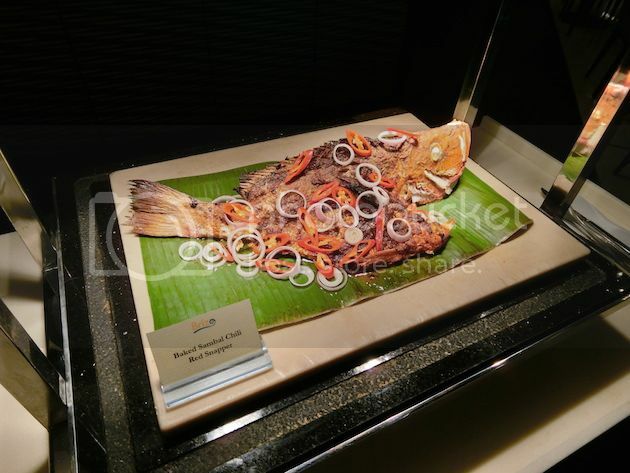 Baked Sambal Chili Red Snapper was good because most Singaporeans love sambal and it is a need whenever we eat seafood. Don’t we all love Stingray sambal? How about Red Snapper? I think it is healthier and has more flesh inside! YUMS. 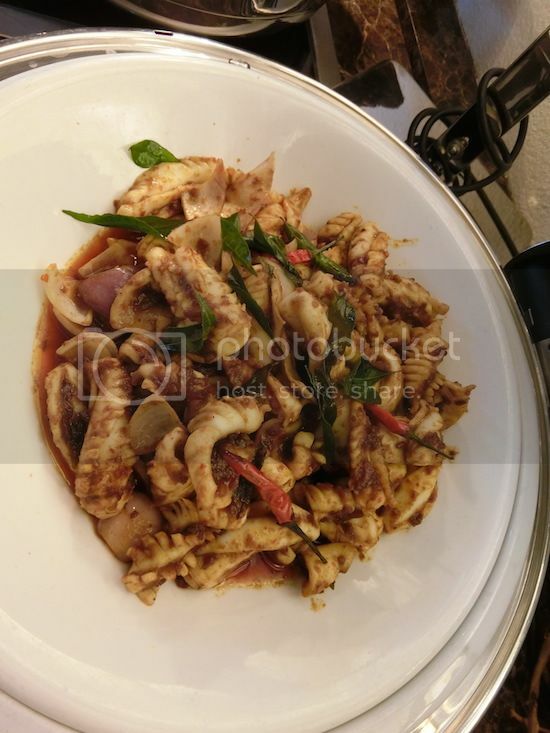 Squid in Fragrant Curry Sauce. My mom’s second favourite to crabs. She love BBQ Squid, Fried Squid and anything with squid. I believe she would love this dish for sure! 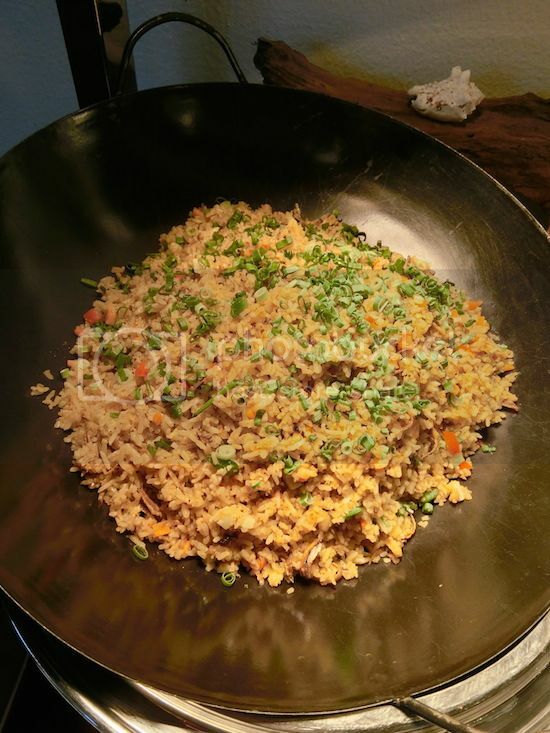 The fried rice was flavorful and tasty!! But heh, I would save my tummy for the seafood anytime!!! The prawns were big and fresh. Even though it was cleared out fast, the staffs happily replace the empty woks with a fresh wok of delicacy. Love their prompt service. There is a DIY corner for you to cook your own curry prawn noodles. I love DIY corners because I can spam my own ingredients! Heh. For me, I love DIY corners more than others because I can be quite fussy with food. For example, this curry prawn noodles is perfect for me because I don’t like bean sprouts and I like more fish cake slices in my noodles. I don’t have to be shy and just add whatever I want. 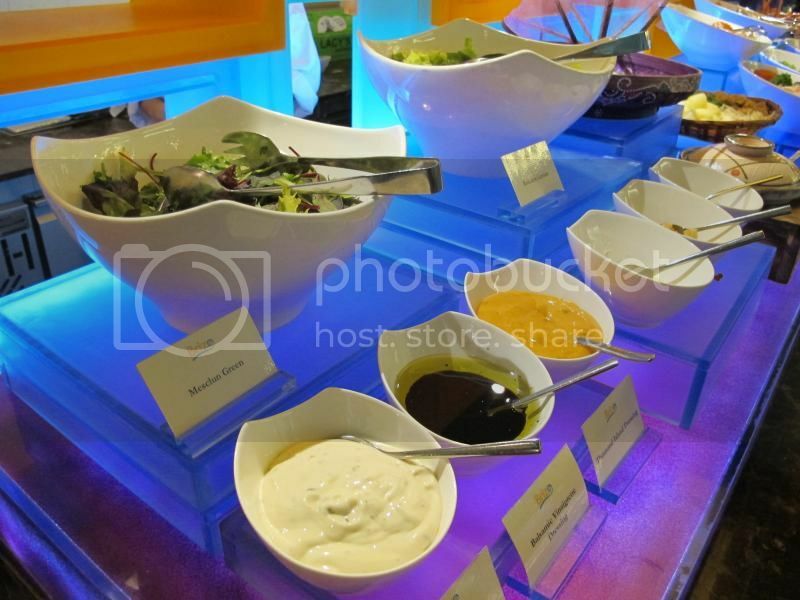 Buffet the right way! Haha. Deep-fried food are also available and there was actually more than these. Therefore, expect a good variety of food. 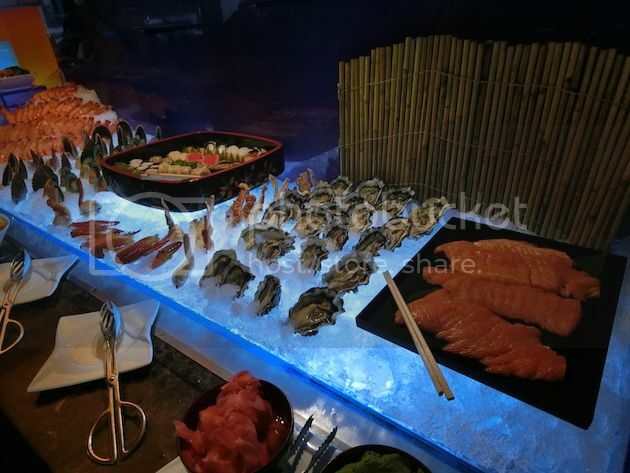 If you prefer something light or Japanese, they have salad bar and cold seafood as well. 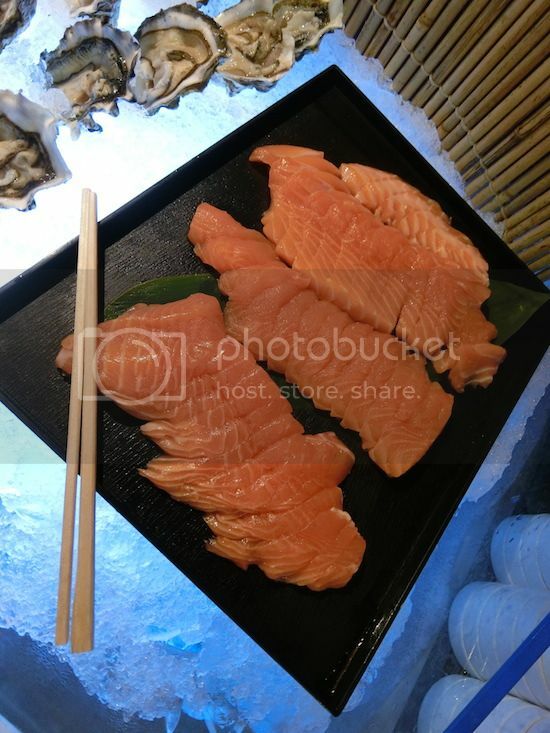 The salmon we had that night was super fresh and I noticed that the staffs had to top up the dish every hour. When it comes to good old days, how can we ever miss out the traditional kuehs. 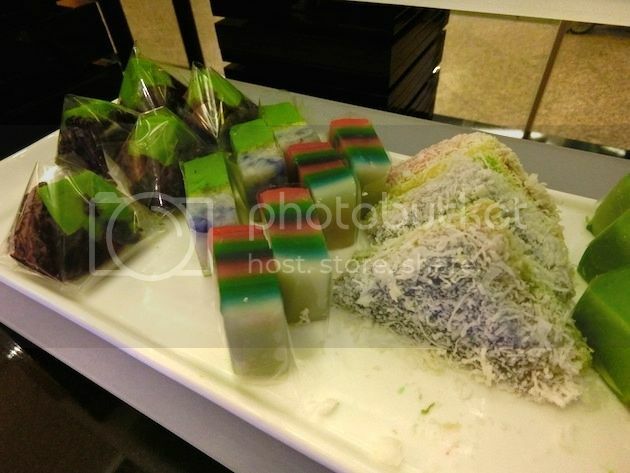 I love the colorful kueh and the green one with rice at the bottom. They are like my childhood snacks because my grandma used to buy me those when I stay over during the weekends. 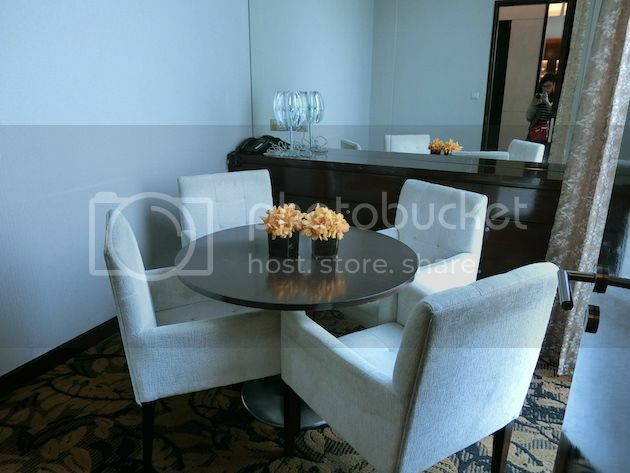 As mentioned, the buffet is available from 1 July to 30 September 2015. Kids under the age of 5 dine for free. There is also an ongoing Facebook and Instagram Contest. Take a photo of yourself or with your family & friends, upload it onto your Facebook/Instagram account and hashtag #BrizoQualityTime and stand a chance to win a weekend staycation at Park Hotel Clarke Quay. 3 winners will be picked in early October for the best photos submitted. James and I stayed there 2 months ago and we don’t even wanna check out of the hotel the next day. It sure was nice to spend our sunday morning in the huge pool. That’s how life should be. Good food and good place. 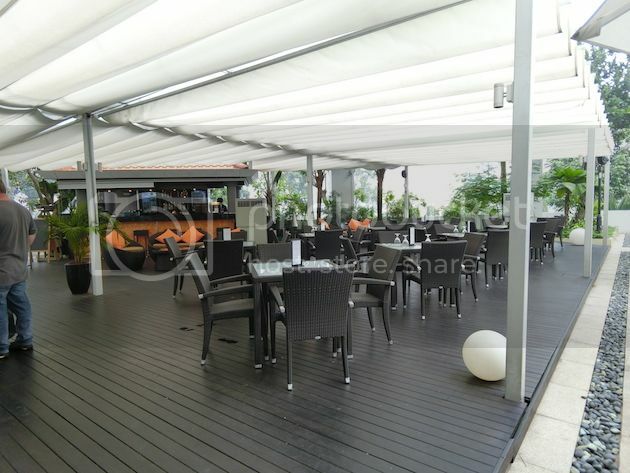 Brizo Restaurant & Bar is located at 1 Unity Street, Park Hotel Clarke Quay, Singapore 237983. 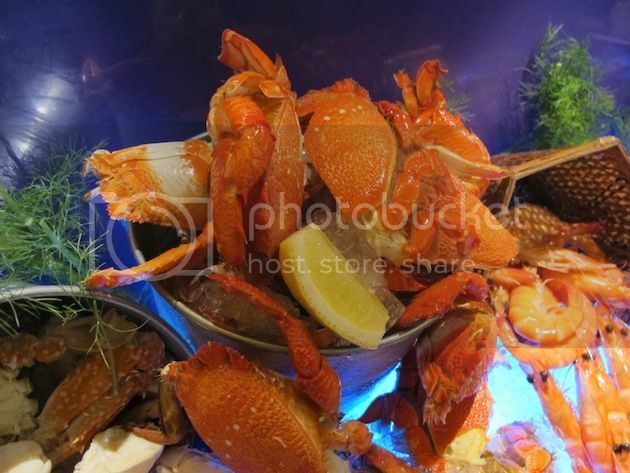 EAT ALL THE CRABS TO YOUR HEART’S CONTENT AT PARK HOTEL! 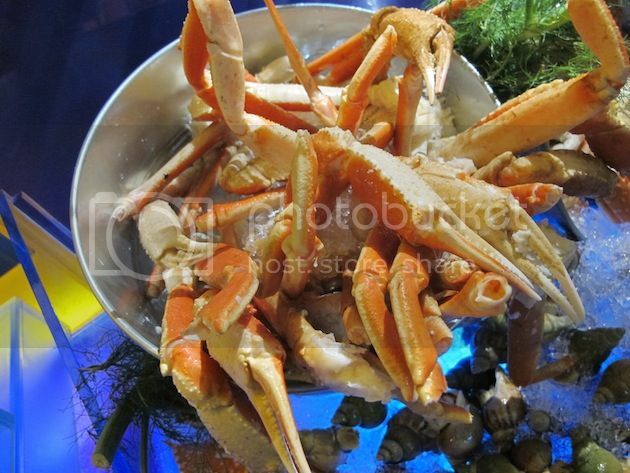 Last year, I attended a crab buffet at another hotel and went back for more with my parents. 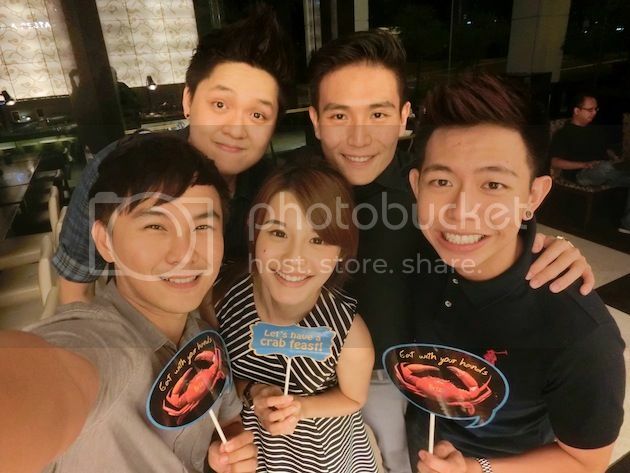 This year, I had another crab buffet at Park Hotel – Brizo Restaurant & Bar with the blogger friends! 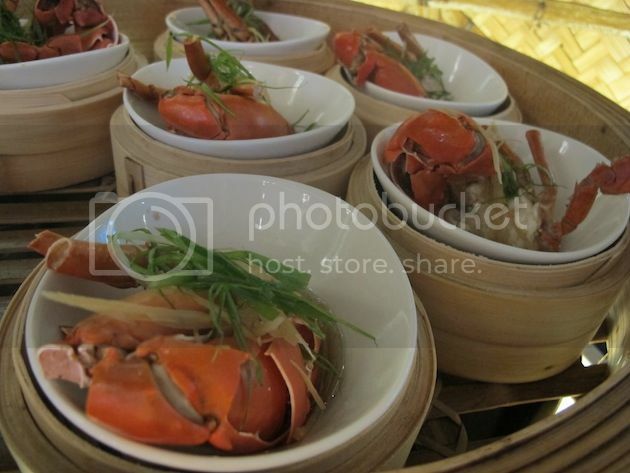 There were more than 19 types of appetising crab delicacies to the table, tempting diners with one of the most satisfying crab feast from 3 July to 31 Aug 2014. 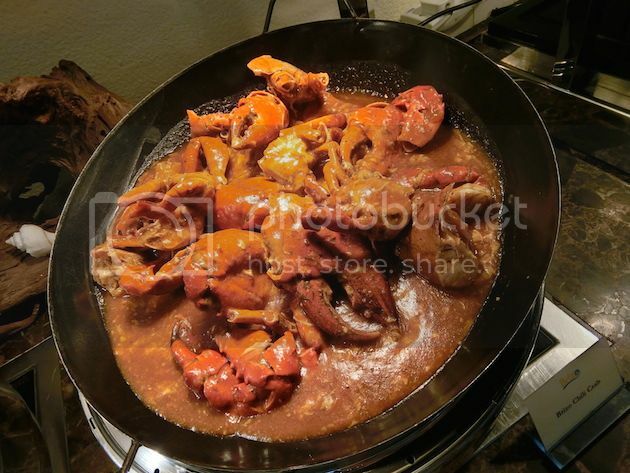 You know you have to attack the all-time favourite in Singapore first – Chilli Crab. 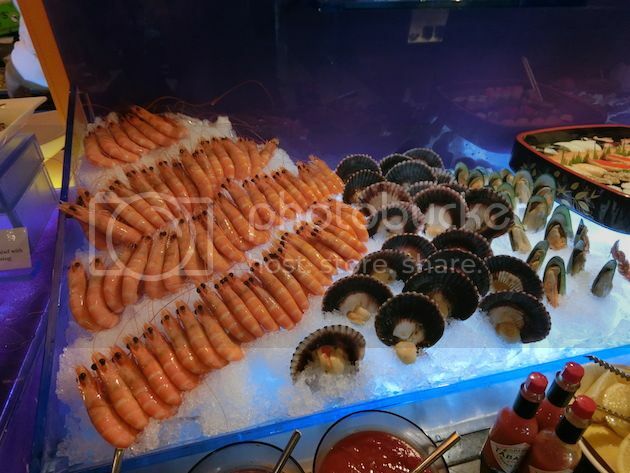 Other than Chilli Crabs, other flavours were also available at the buffet. Black Pepper, Salted Egg, Steamed, Heavenly Fragrance, Baked, Laksa and many other flavors. 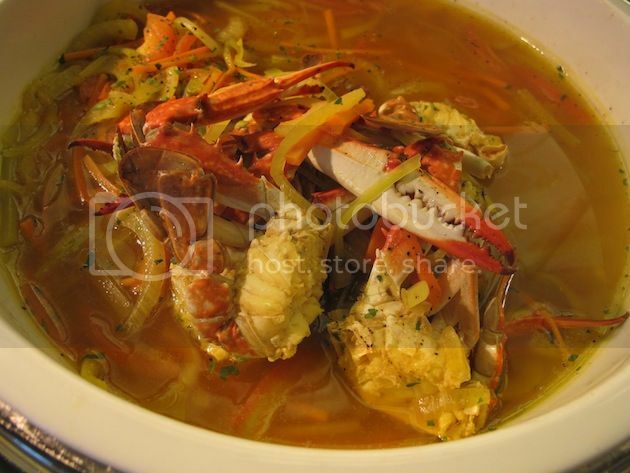 Making the debut is the Heavenly Fragrance Crab that encapsulates Chinese, Malay and Indian flavors. 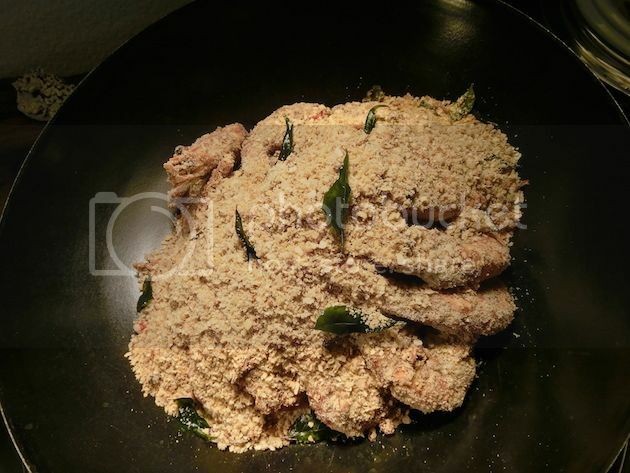 The crabs are stir-fried with crispy bits of dried shrimp, aromatic curry leaves, chillies and curry powder. 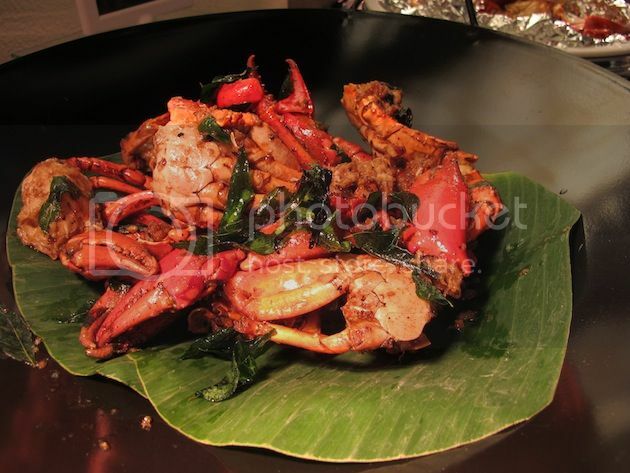 The hot favourite that night was the pippin’ hot steam crab! 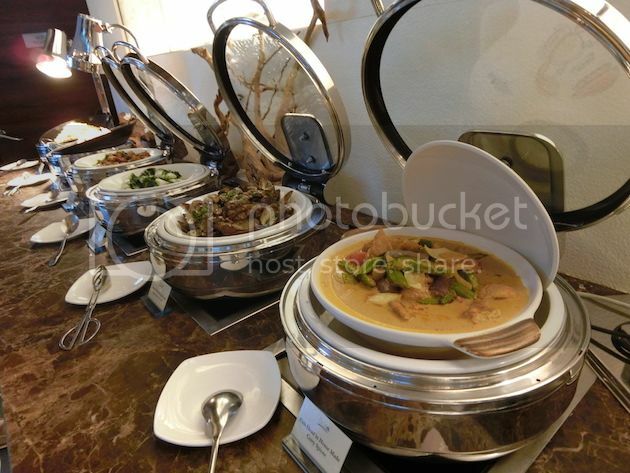 There was also Rock crab laksa Bee Hoon which was served in a bowl! Among all the crabs, salted egg crab is still my favourite. 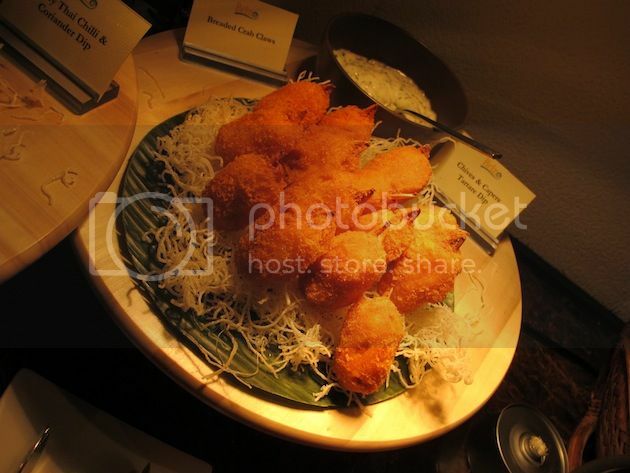 Small fried crab snacks were also available as well – Soft shell crab, breaded crab claw etc. After a meal of sinful indulgence, go light. Feel less guilty by eating salad! 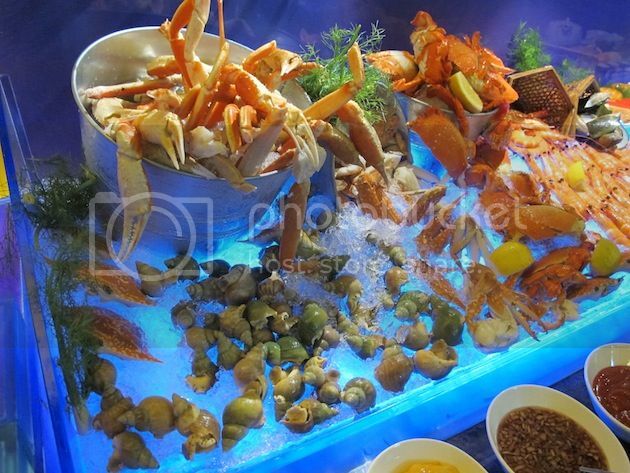 And then continue with your feast with the cold dishes. The cold prawns were very fresh! Done with all the food. Now to the desserts! 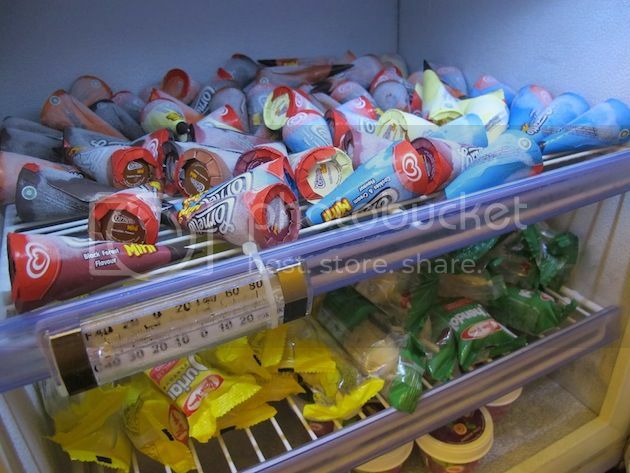 We went WOW when we saw Magnums and Cornetto for desserts. Happy kids on the go! 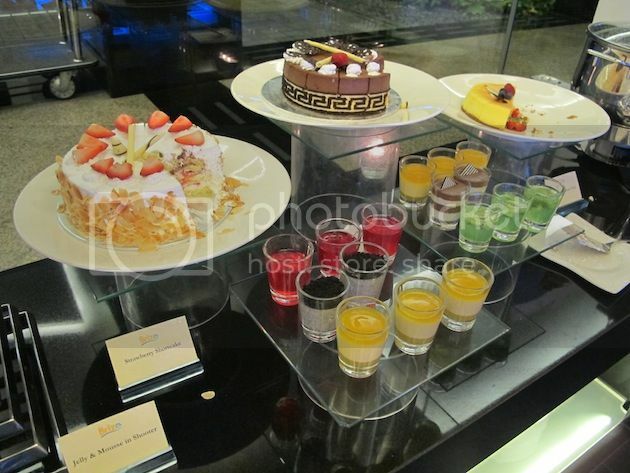 Desserts like Jelly, Hot Cheng Tng, Chilled Melon with Sago and assorted cakes were also available. 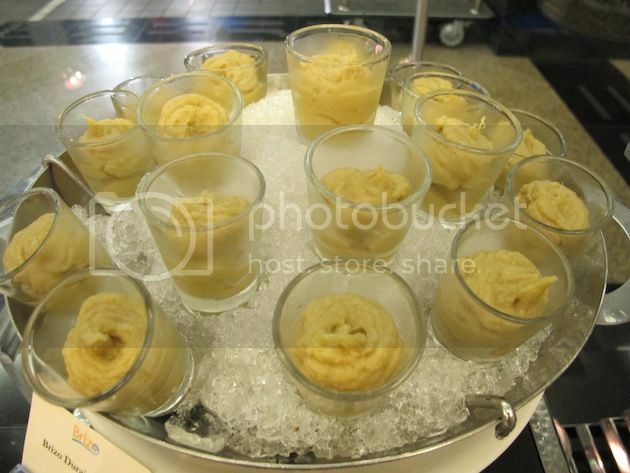 In conjunction with local’s delight and season, durian mousse was also included in the dessert menu! 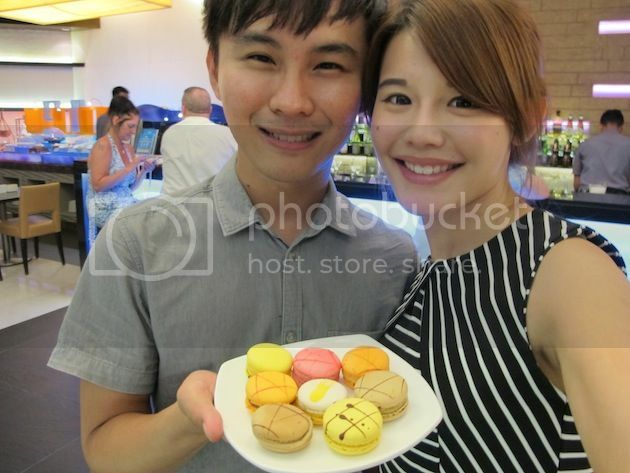 William and me literally wipe out the macaroons for the bloggers at our table! Heh. 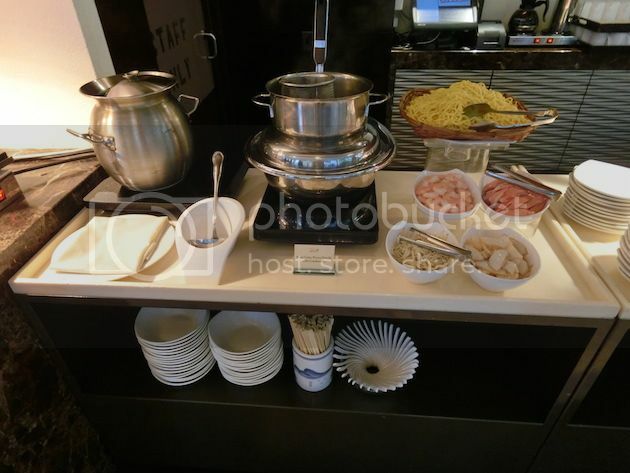 The buffet is available from 3 July to 31 Aug 2013. 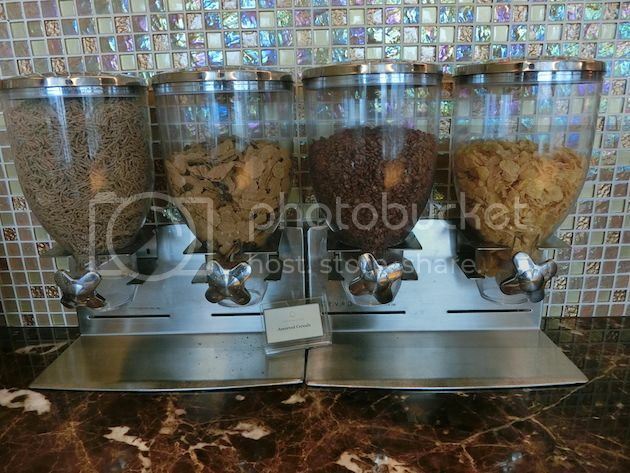 Each buffet dinner comes with complimentary parking for dinner. 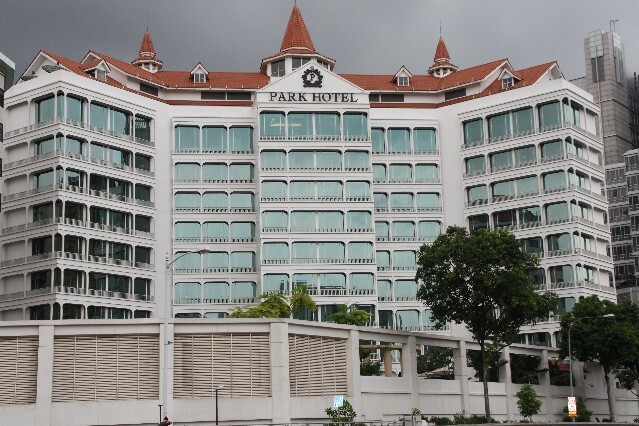 Start crabbing with Park Hotel today!